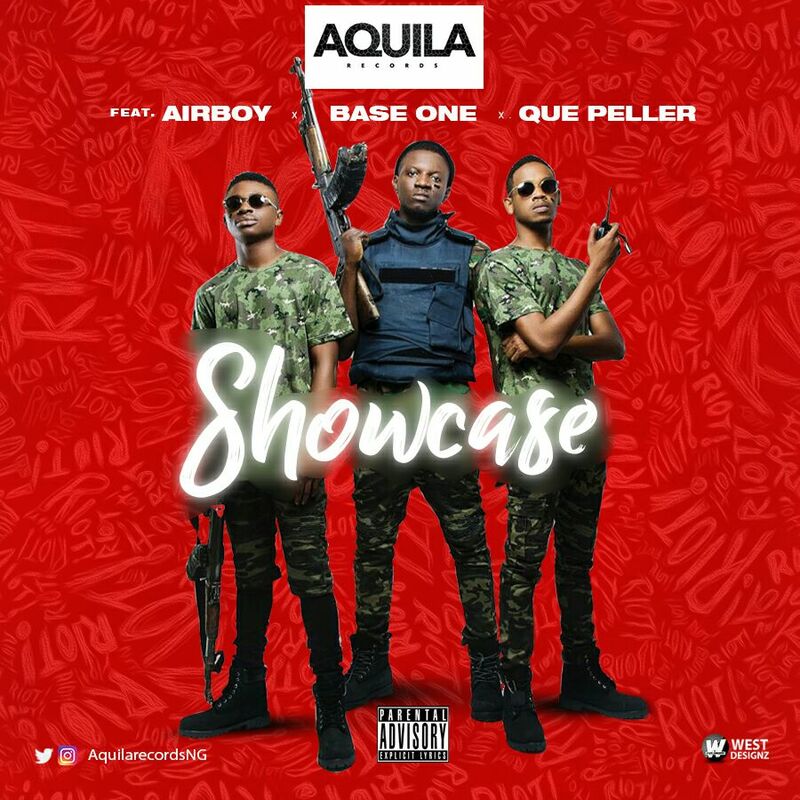 Aquila Records' Base One, Airboy & Que Peller collaborate on New Single titled "Showcase"
Aquila Records presents her first official single, “Showcase“, which features the soldiers; Airboy, Que Peller and Base One. 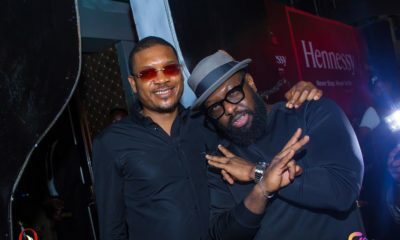 The soldiers come through hard on this smooth and sultry dance track. 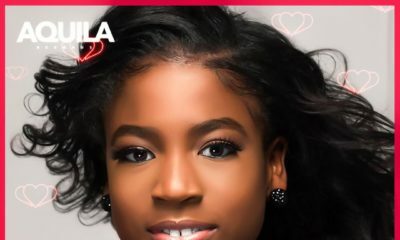 It is produced by Aquila Records resident producer, Bizzouch. 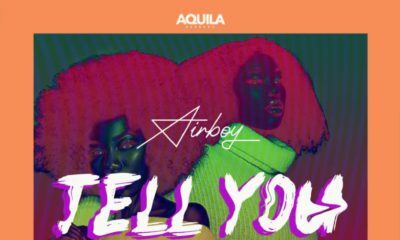 “Showcase” is the first single off a forthcoming body of work by Aquila Records.